We believe real life change happens in small groups! Our midweek small groups meet from 7:00pm -8:30pm. These groups help you engage in biblical community to become more like Jesus in every area of your life. We are now offering nursery for ages 0-2 on Wednesday nights! We will continue to offer nursery at least until April 24. You must register for each week you plan to attend. 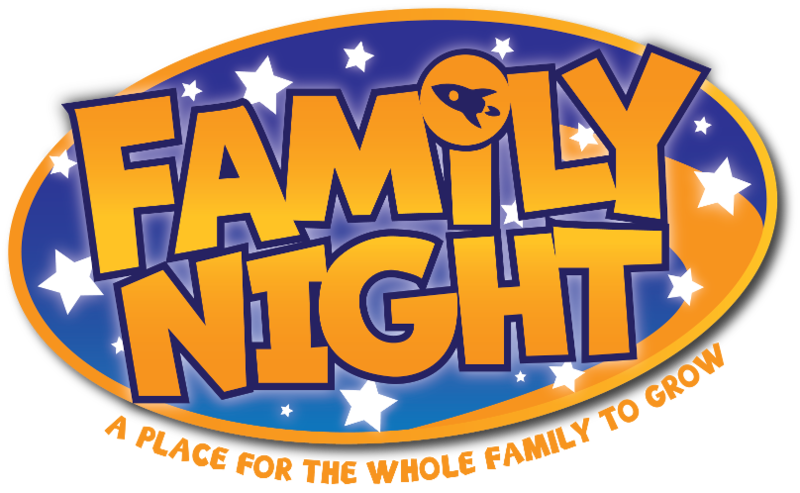 Our Wednesday Night Preschool Class is just for kids ages 3-5. Join us for an exciting time to learn about Jesus and have fun! FLYTE is our small group for kids in 5th and 6th grade. This group helps our kids to transition in to youth ministry, and focuses on building relationships with their peers, and other tough topics. Our classes are divided into semesters, and range from 8 to 11 weeks. Each semester, we offer a variety of classes from men and women classes, to Financial Peace and Introduction to the Holy Spirit.